If your current water heater is in need of major repairs or replacement, it is time to consider making the switch to tankless. 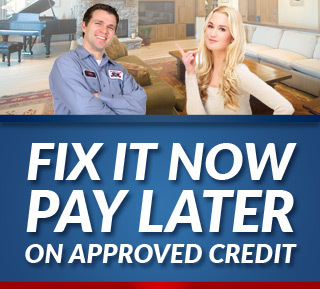 You are going to love being able to enjoy instant access to hot water, without the wait. The main benefit of tankless is that, as the name implies, there is no tank to store water in so the water that comes to you is instantly heated instead of heated and then stored for future use. Get in touch with us today to find out what we can do for you. This system not only makes your ability to access hot water instant, it helps you save money on utility bills. When your hot water has to be stored, that means a lot more in heating costs. Not to mention, when you run the water while waiting for it to get warm, you end up wasting a lot of water that also costs you money. Homeowners who switch to a tankless water heater system notice a decrease in their monthly utilities as high as 40%. Plus, you never have to worry about running out of hot water; now you can have an endless supply. Imagine being able to take a shower while running the dishwasher and the washing machine, and having the hot water you need for all these tasks – at the same time. This added energy-efficiency also helps to ensure that your home is eco-friendly as well. 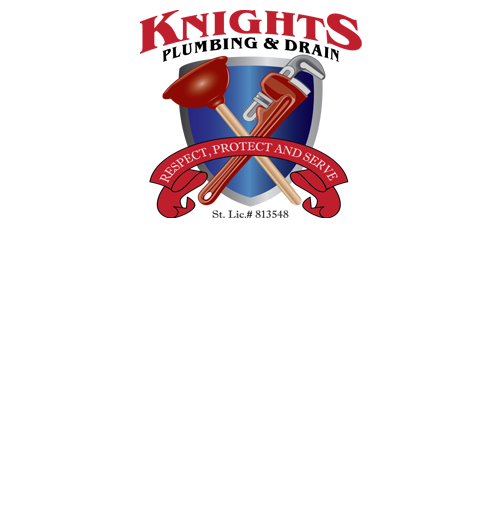 Call on the Knights Plumbing & Drain team today to find out more about that we can do for you. You will also be glad to gain back a lot of space because tankless only require about 25% of the space needed for a hot water heater. Now, we look forward to helping you make the transition from traditional to tankless. This revolutionary method is a great way to make big changes in your home or business. Get a longer life span and enjoy a prolonged period of time in which you don’t have to worry about maintenance with this system. For the finest in Modesto tankless water heaters, give our pros a call. You are going to love the quality of work we provide for you. 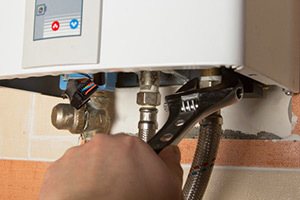 If you are looking for an expert Modesto Plumber for Tankless Water Heaters then please call the professionals at Knights Plumbing and Drain or complete our online request form.